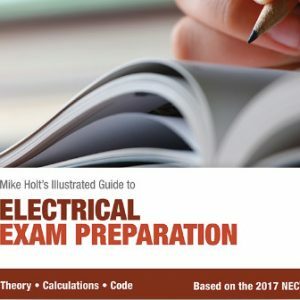 2017 NEC Tabs by NFPA - Construction Data Inc. 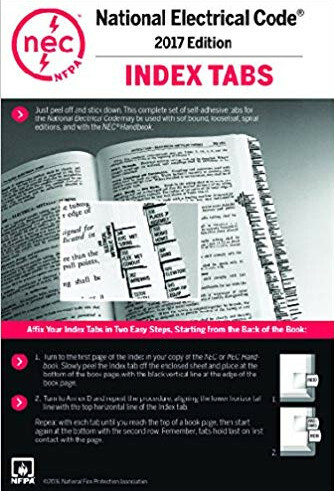 These tabs are the only ones approved to use for your Texas exam. 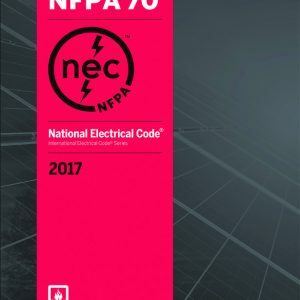 Manufactured by the NFPA.